We are a family owned and opporated business, since 1983. We install what we sell and guarantee it for life! 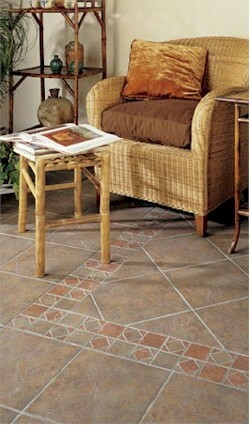 We install carpet, vinyl, hardwood, ceramic tiles, countertops, and laminate, we also sell remnants. My 5 sons work for me and we do not subcontract! At Bonitz Carpet & Flooring we believe that it should be all about you. Our main goal is to do everything possible to make you satisfied. Bonitz Carpet & Flooring carries a complete line of products from the world's leading manufacturers. Click on the links below to find out more about these products. Bonitz Carpet & Flooring has experienced, quality minded professionals in both residential and commercial markets.